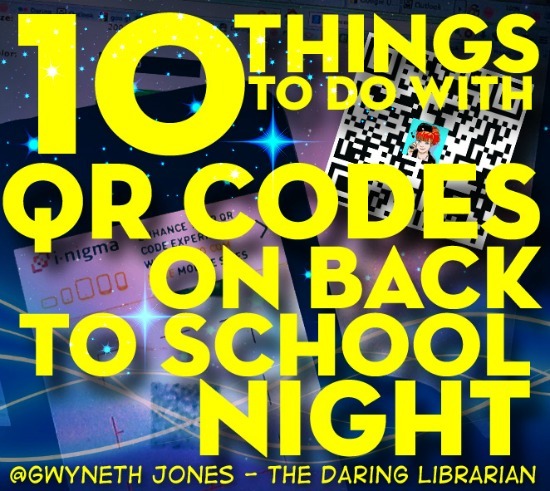 Inspired by a recent blog post by the amazing Richard Byrne I wanted to add a few more things to the list I wrote 3 years ago how to use QR Codes to connect with students, parents, and the community on Back to School Night and during the school year. 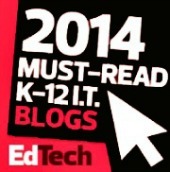 Some of these ideas include examples, links to free downloadables, and graphics that you can snag & use in your school. I've also updated my popular How to Create a QR Code in 3 Easy Steps Infographic comic tutorial to help out! Set the Stage: Have Parents Download the QR Code Scanning App! 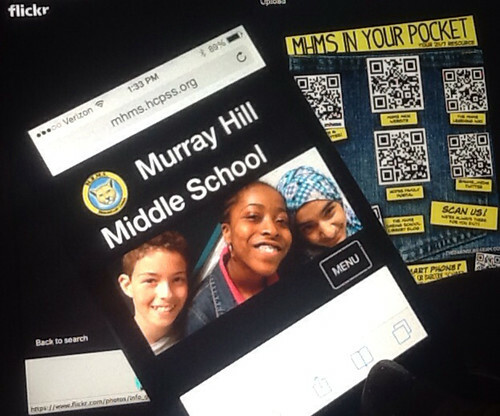 "We hereat MHMS, embrace mobile media. Proof of which you’ll see in cool black and white when you visit us for Back to School Night! Have a smart phone? Be ready & download a QR code scanner app! 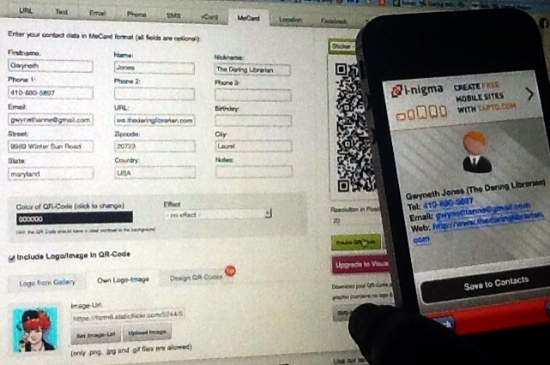 We really like the FREE iNigma QR code reader available in both Droid, iPhone, or iPad versions. You’ll see several QR Codes around the building guiding you to different helpful websites (and maybe a secret message or two!) – be ready to scan! 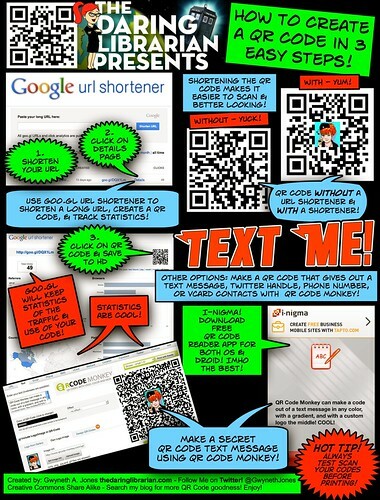 Want to learn more about QR Codes? Check out this handy Infographic Comic Tutorial"
1. 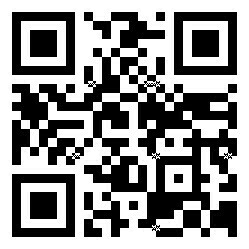 Post a QR Code to your teacher blog, website or wikipage! A while back I created a QR Code Tree that had all the important QR Codes for our school, last year I designed a QR Code Pocket - This was an easy way for teachers to share with parents on Back to School Night. I've also created blank ones for you to download & insert your own QR Codes on top using MS Word, PicMonkey, or Photoshop. Everything I make is Creative Commons - so you can freely take, use, & share! 2. Post a QR Code to a Google Form or Document. Want to create an easy to fill out parent / student information form? Use a Google form and Go mobile! Just whatever you do, make it short! Suggestion: Parents name, kids name, cell phone number, work number, email address, mailing address, and preferred method of contact. Just make sure you've set Gmail sharing permissions to "anyone with the link" and test it out beforehand - send it to a friend to try out! Or better yet, embed that Google form on a wiki or webpage and make the QR code to that URL! Scan the code on the left to give it a whirl! 3. Create a QR Homework Helpers! Create a QR code to your school's Research Resources & Databases webpage. If you district doesn't have any, create a web or wikipage called Homework Helpers and gather some together from your local library system & feel free to nab the national sources listed on our wikipage! That way, on Back to School Night parent's will know where to go to help their kiddos with school assignments. QR Droid's free QR code generator has field for calendar events. 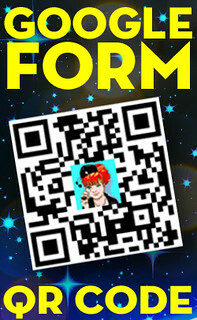 Complete the form to create a QR code for an event. When parents scan the code the event can load in their preferred calendar apps. Don't forget to double check the timezone! Try it out! 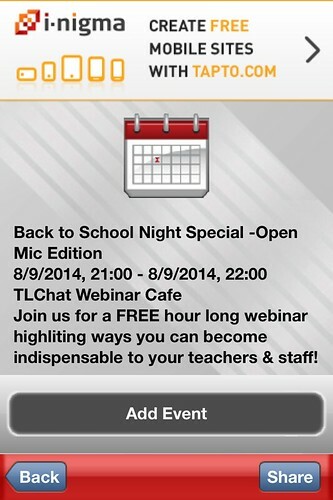 Scan the code above to add the #TLChat Cafe Back to School Special: Open Mic Edition FREE Webinar! Before you get started, secure admin support, make sure you're following your school and district responsible use policy, and/or send home a video/photo release permission slip before posting anything. 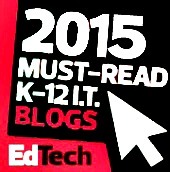 Create a video classroom, library, or school virtual tour! 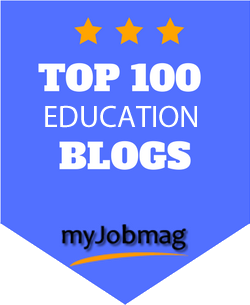 Post it to your blog, wiki, or webpage -let the kiddos/parents watch it to become familiar with their new environment or send to late arriving kiddos so that they feel more comfortable! Want to up it a notch? Create a video without words - just smiling, walking, pointing -show all the important places in the school, etc or think GoPro! Here's my 2008 Flip Cam example. (No laughing at the quality now, k?) Then collaborate with your ESOL (English as a Second Language) or foreign language teacher to have kiddos narrate a script in all the different languages that can be found in your school! 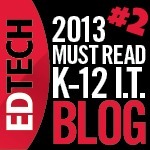 Embed on your blog or school webpage and share with your student services department! How cool is that? 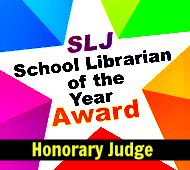 Record or animate a library or classroom orientation with maybe a tour, expectations, highlights, procedures, and tips! Saves your voice, makes it fun, & you'll know the students get the same message without you maybe forgetting an important point. Post it to your own YouTube channel! Kiddo comes in late, after orientation, send them the link or let them watch it in class! Whether it's Flickr, Picassa, Smugmug (since 05), or some other digital photo hosting site - let the kiddos & parents keep in touch with all the photo fun with an online gallery! Fill in the short form under "contact" on QR Droid's free QR code generator, or the MeCard on QR Code Monkey and the code created will give parents access to your preferred contact information. Here's my updated How to Create a QR Code in 3 Easy Steps again! 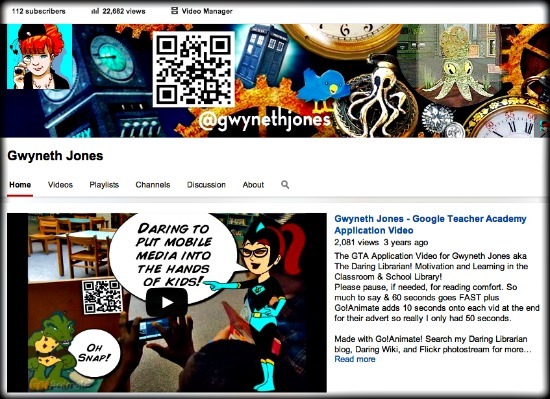 The Daring Librarian: Google+ Hangout with QR Codes! 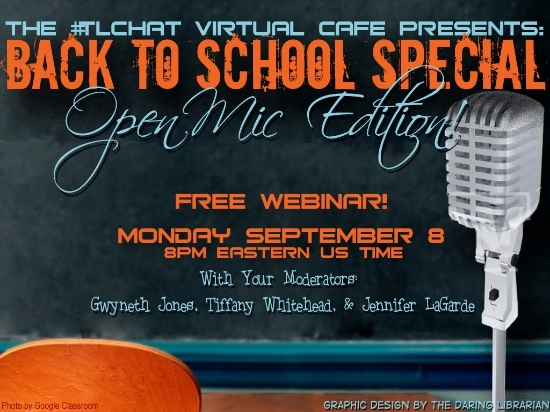 Mark your calendars & get some ideas ready to SHARE! We're crowdsourcing the preso this year (our 4th!) swapping great ideas how to make yourself indispensable to your admin & school staff at the beginning of the school year! 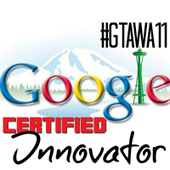 Add your ideas and slides to day by clicking on our Google Presentation BTSN slidedeck! You will see some slides there from me, Tiff, & Jennifer - we'll trim those down when you add yours - look for the slide that says Your Slide & go for it! Don't forget to sign your slide - by adding your name! How else are we gonna know who to "call up to the mic" during our webinar! 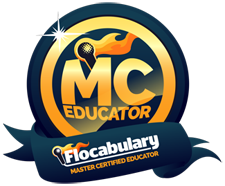 Add your Twitter handle to join our PLN! I will follow every single TL who is daring, fierce, and sharing and who and adds a slide! Download a FREE Back to School Night PowerPoint Template to give out to your teachers! As always, thank you for reading! I'm sure I'll tweak this later - but tomorrow I go back to school and I had to knock this out before that AWESOME cra cra starts! I really like your page. 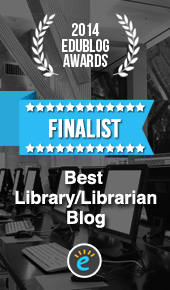 My class is going to renovate our library and your website has inspired me for ideas. Thanks! This is wonderful, thank you. Why can I not customize it? What am I doing wrong? Wait! Now I get it - I did write this 4 years ago! To get this PPT go to Slideshare & download it - then you can customize all you like! Cheers!